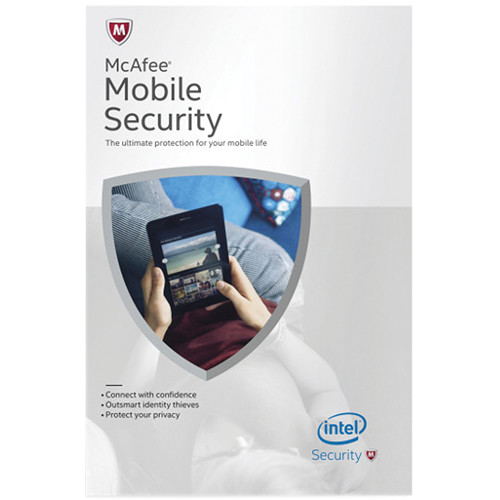 Very Cheap Software is proud to offer McAfee Mobile Security (1 Device / 1 Year) [Download] at a very affordable price. We only select the best software available for download. We focus mainly on very cheap antivirus software to help you protect your important information and privacy from criminals. Check with us every year for very big savings. Nowadays, mobile productivity has become quite risky since data can be compromised, because of malware, loss, theft, and unauthorized access. It is a known fact that businesses work hard to develop their intellectual property, partner and customer lists, and trade secrets. Mobile data protection is a top priority, so purchase McAfee Mobile Security right away! Selectively share your apps Easily set up different profiles to share your stuff with family and friends. Or, just, lock up any app with a 6-digit PIN. Know what your apps are up to Mobile apps are great. But they could also gather a great deal of information—personal things you may not want to share. Our proprietary technology taps into McAfee Global Threat Intelligence network and generates a customized report detailing what information your apps are collecting, empowering you to remove the offending apps. Block obnoxious spam It's annoying, it infringes on your privacy, and now it's easy to eliminate. Our advanced filters stop spammers, incorrect numbers, and unwanted texts. Remote Lock and Wipe Life happens. Things go missing. Prevent possible misuse of your personal data by remotely locking your device. If you think your device is gone for good, you can permanently delete your data. 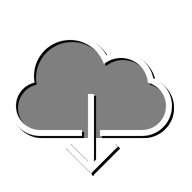 Backup and restore your stuff We've made it easy to preserve irreplaceable personal information on demand, on a schedule, or before you wipe your missing mobile device. Once your valuables are backed up, it's simple to restore them to a new device. Locate, track and send an alarm Sometimes you just need a little help finding things. Locate your phone or tablet on a map using the remote management portal. Go ahead and remotely lock it until you can retrieve it. Or, activate an alarm to make it "scream." S.O.S Automatically saves the last location of your device before it runs out of battery. To catch a thief McAfee Mobile Security's CaptureCam feature silently takes a snapshot of the person holding your lost device and emails the photo to you along with the device location. Guard against viruses and spyware It used to be that mobile devices were somewhat insulated from the bad guys. That's no longer the case. McAfee Active Protection technology scans deep into your apps, files, SD cards, and files to root out malware. And while the protection is heavy, it's amazingly light on resources and battery life. Search and shop securely As you navigate the web, McAfee Mobile Security blocks malicious websites. We even safeguard you against potential phishing sites, browser exploits, and malicious quick response (QR) codes. Stay safe while being social Most of today's threats are making their way through email, texts, and social networks sites. We block potentially risky links no matter how they present themselves. Connect with confidence to Wi-Fi networks McAfee Mobile Security will warn you if you're connected to a non-password protected network and will automatically disconnect and notify you if it has detected Address Resolution Protocol (ARP) spoofing that allows intruders to listen in on your web traffic.